Body Spray Colognes are made from the finest fragrances and ingredients. Body Spray colognes are available in over 100 fragrances for both her and him. 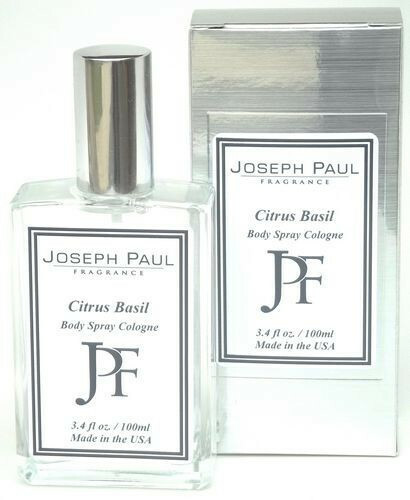 We carry both traditional type fragrances and more sophisticated fragrances. If you need help selecting fragrances please give us a call or send us an email. Each body spray cologne is displayed in a glass 3.4 oz / 100ml bottle with silver sprayer, boxes are not included. We are the manufacturer of these colognes so we can private label this item for your business, please contact us for more information about private labeling or order with no labels and private label yourself. Body Spray Colognes are made for the body but can be used on linens or as an air freshener. 6 bottles of body spray with each order.